World Press does that too. You can use paper, foamcore, and all sorts of crazy substrates up to 2.0” thick on our Mimaki flatbed UV printer. Inks are long-lasting, fade resistant, and approved for both indoor and outdoor use. 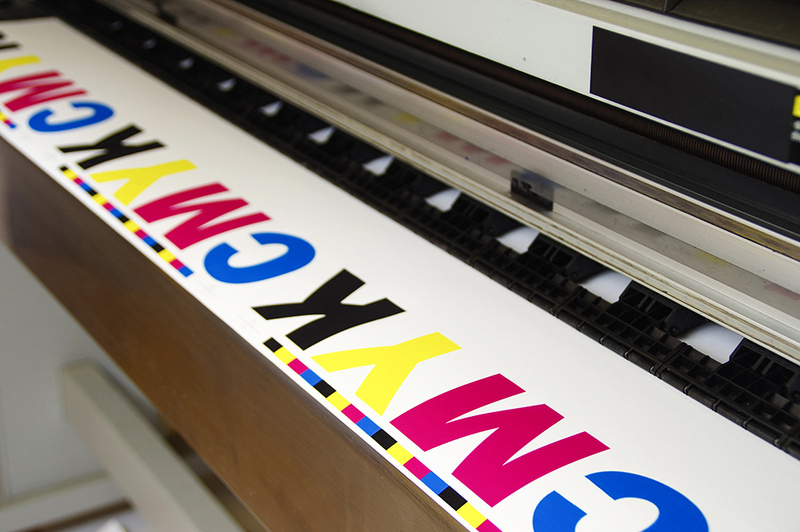 Process printing is bright and vibrant. Add white ink or clear coating as an option. Clear coating can be used to add shine or multiple coats of clear can be used to create a special raised ink textural effect. Whether you need a single poster for an easel at an event, or a complete overhaul of your 20’ x 40’ tradeshow booth, World Press can handle the project and do all the heavy lifting for you.